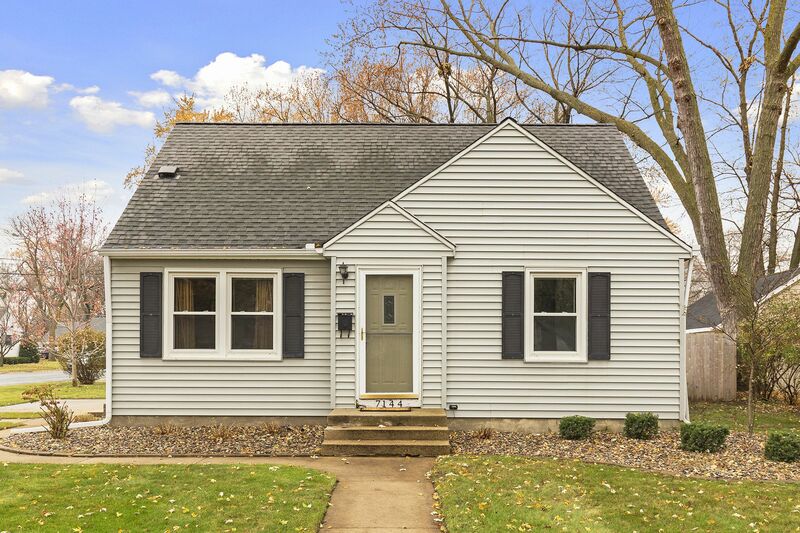 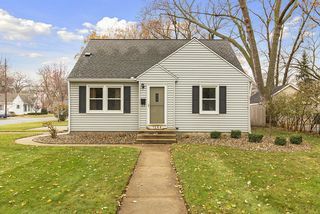 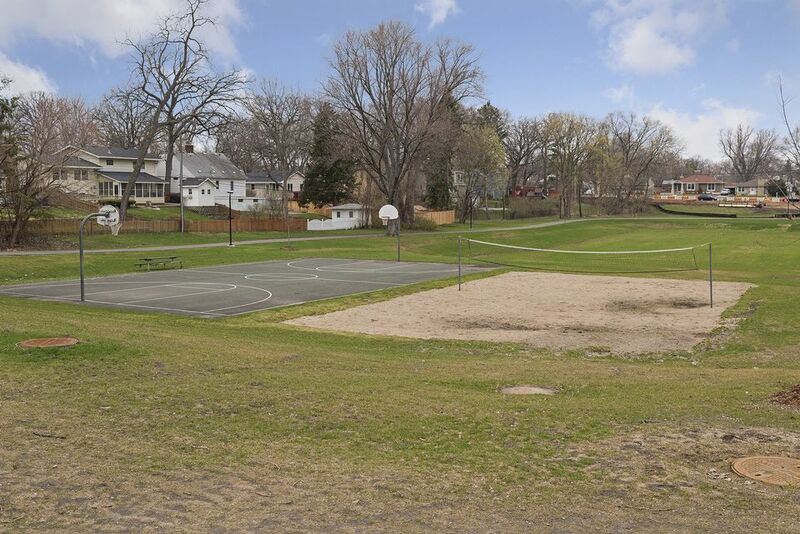 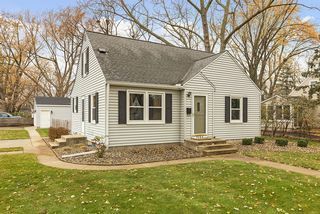 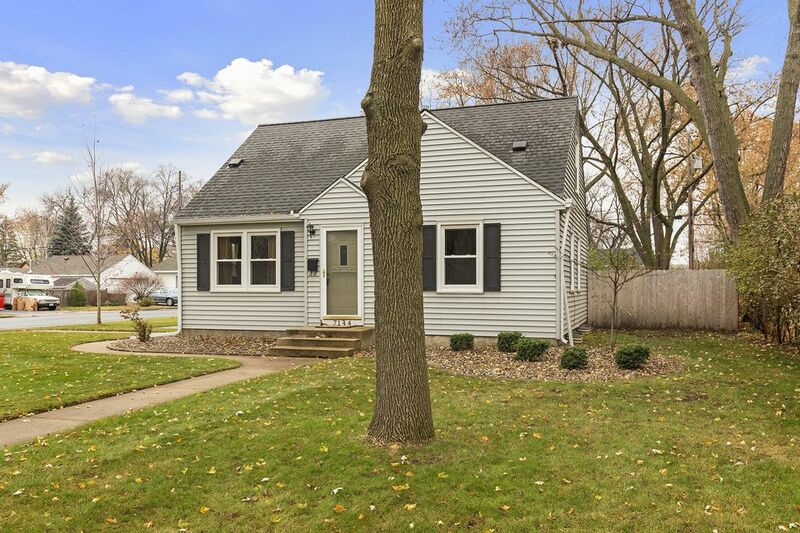 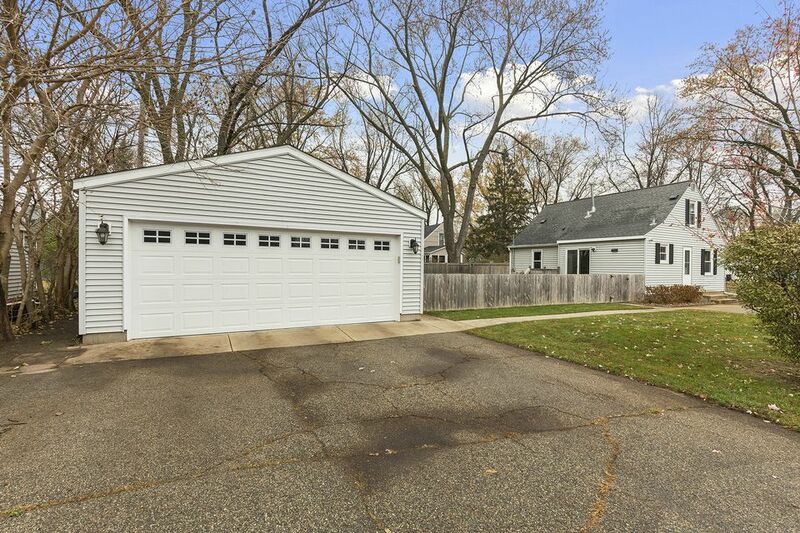 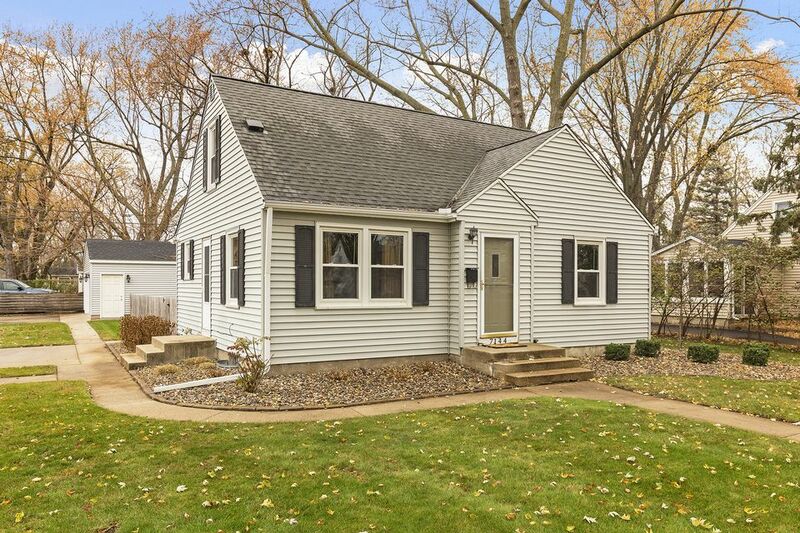 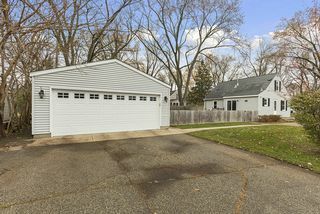 Great home on corner lot in West Richfield neighborhood! Updates throughout. 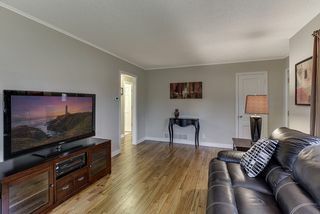 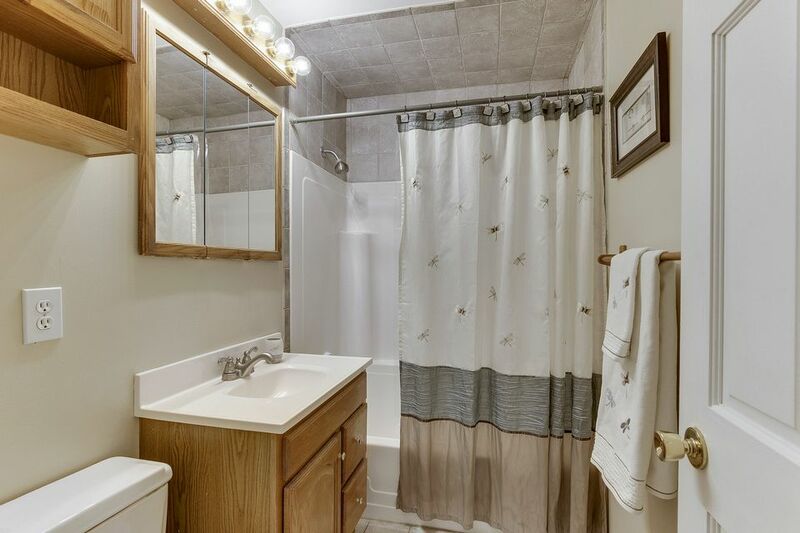 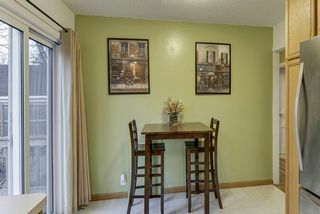 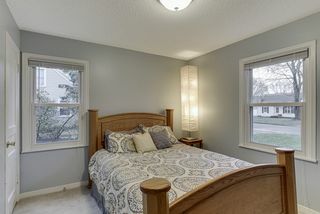 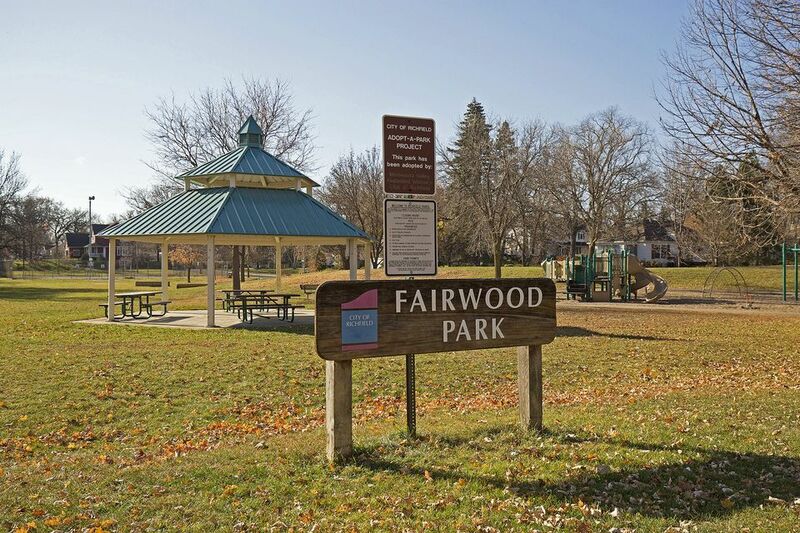 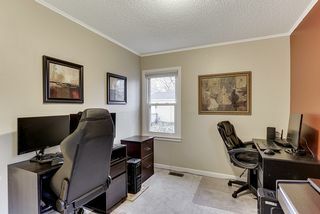 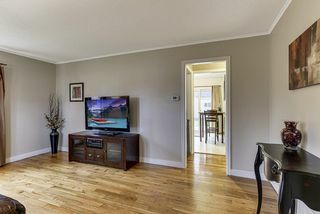 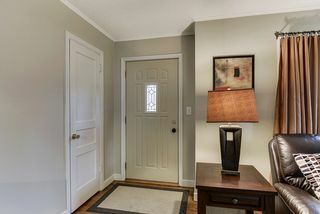 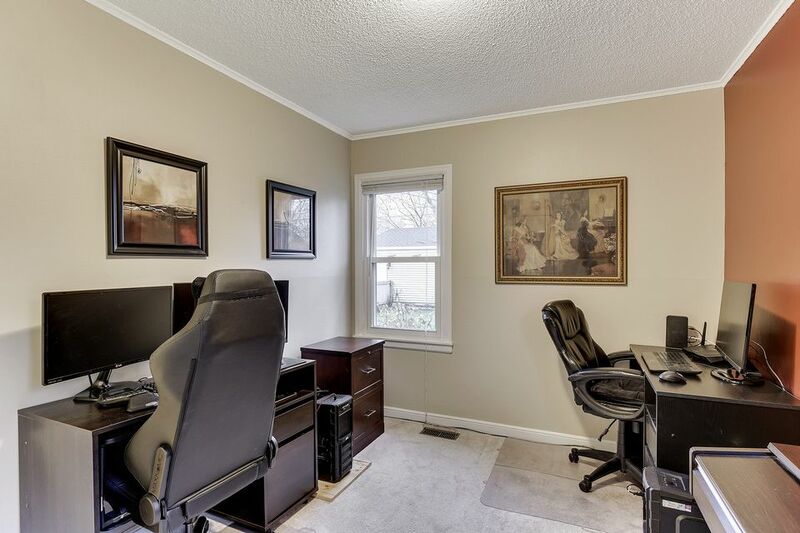 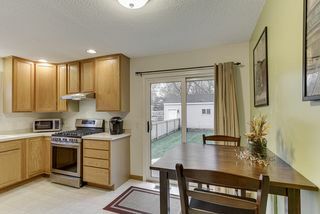 Main level with refinished hardwood floors in sunny living room, two bedrooms, full bath. 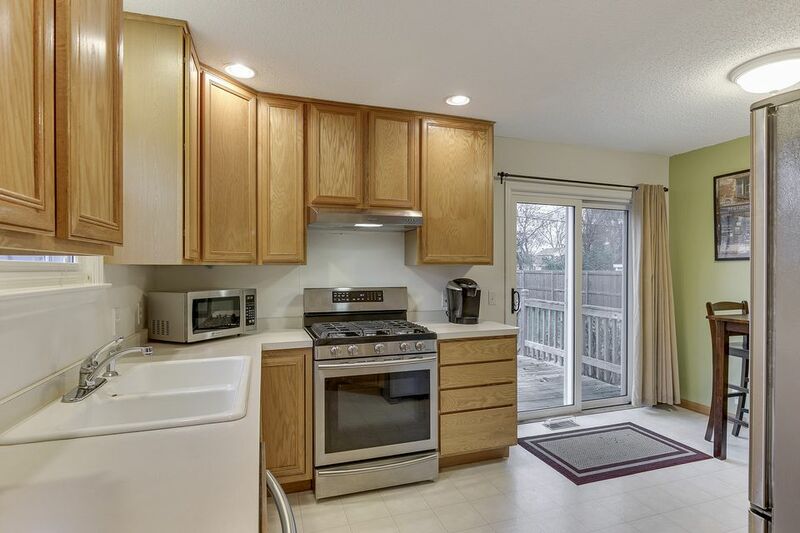 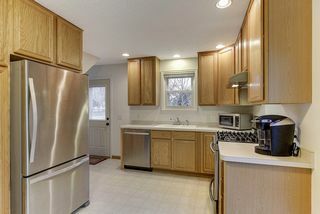 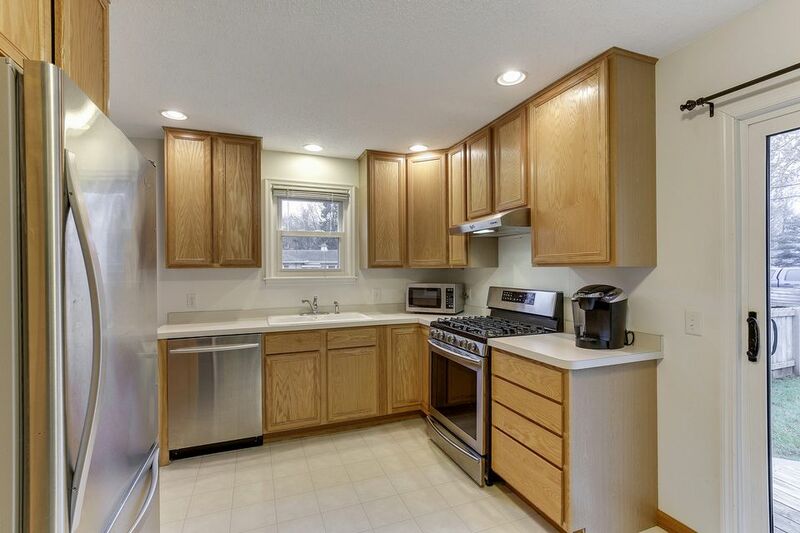 Kitchen with stainless steel appliances, side door and new patio door that leads to deck. 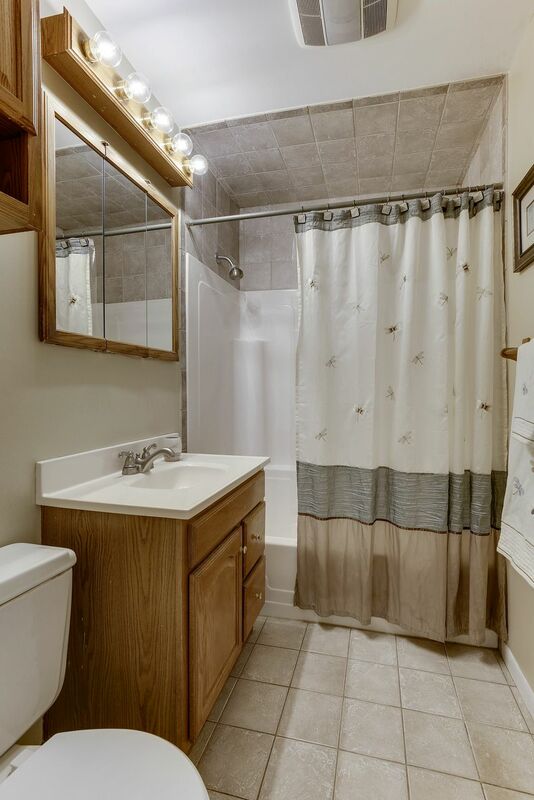 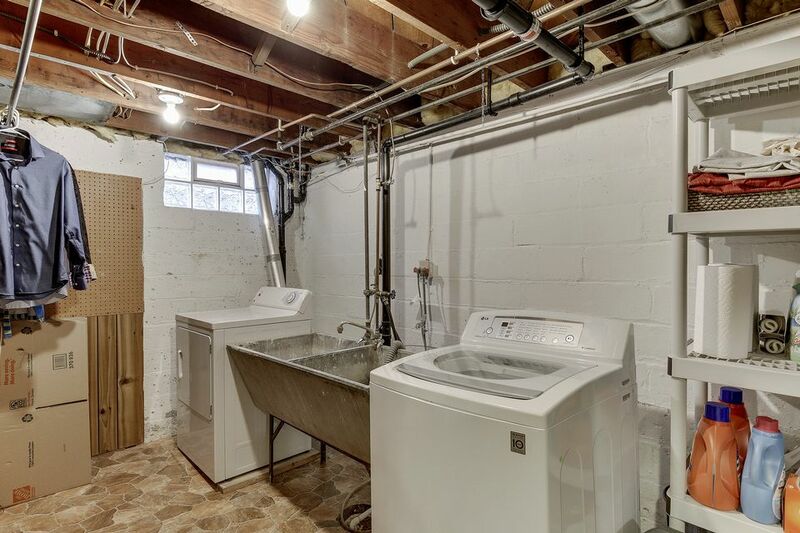 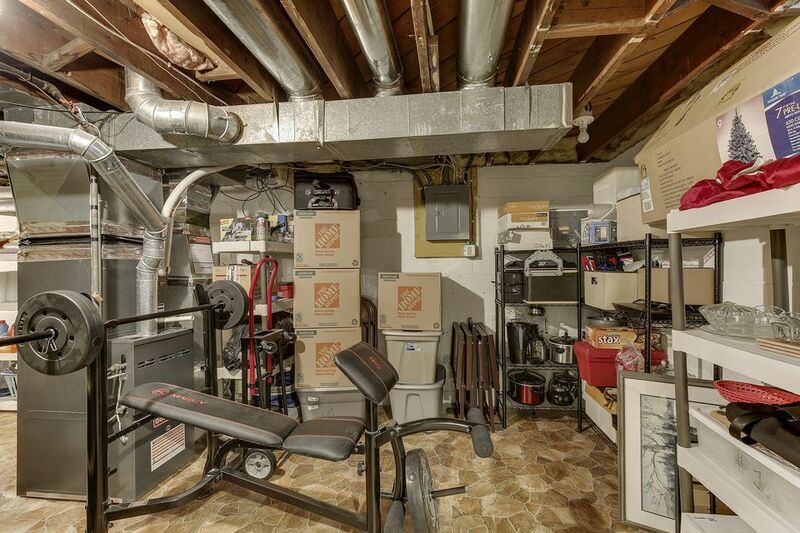 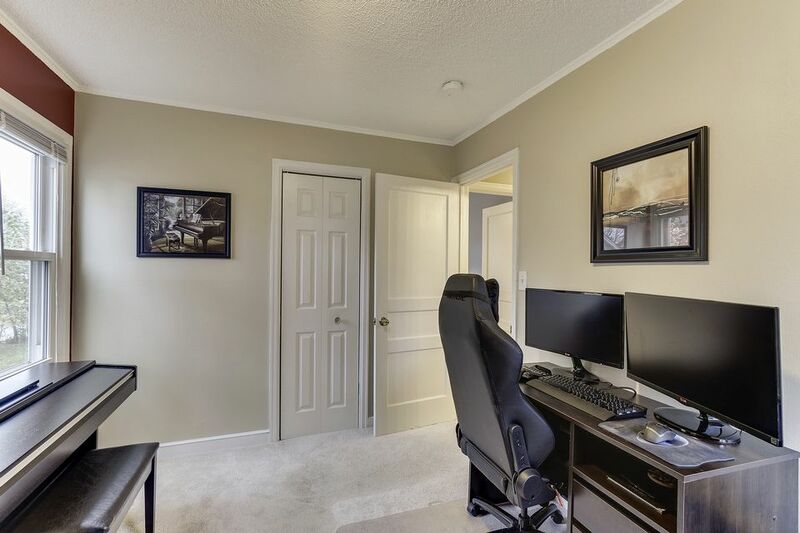 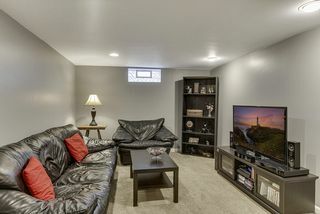 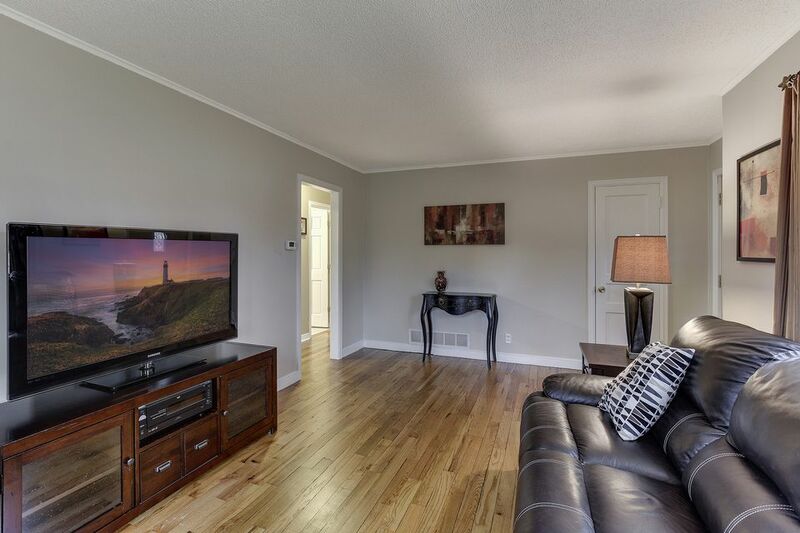 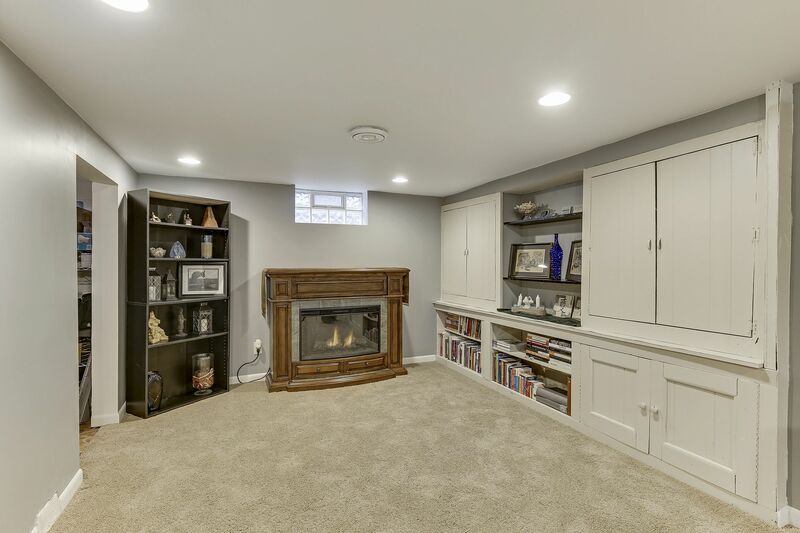 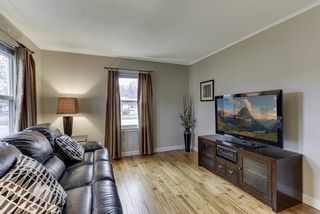 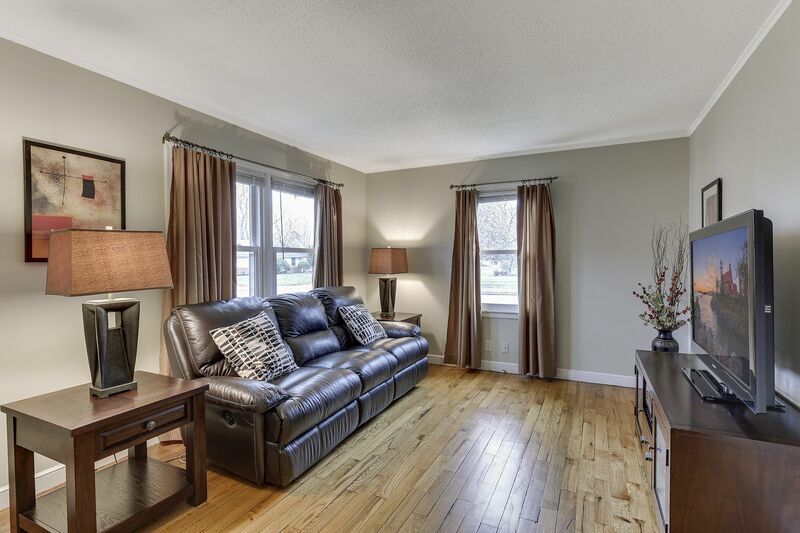 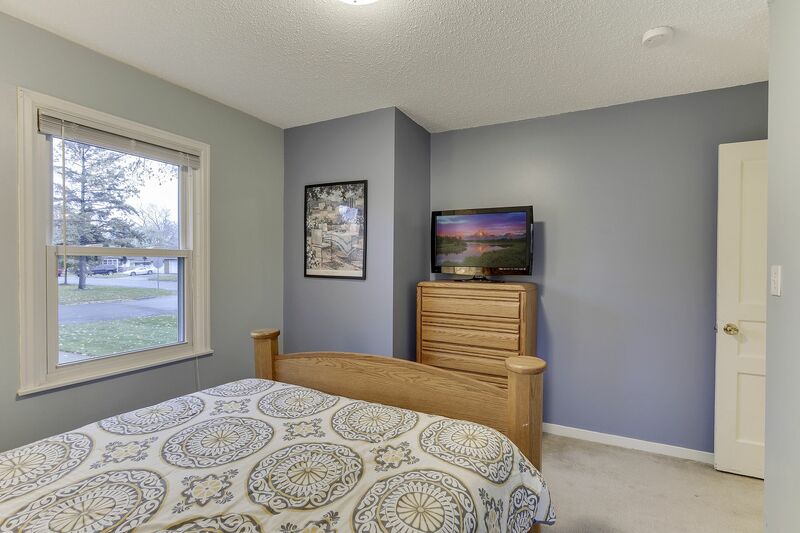 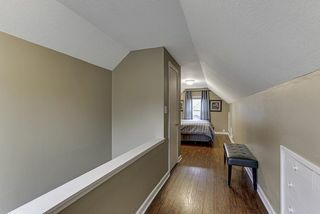 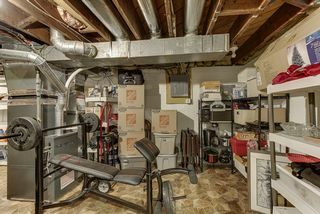 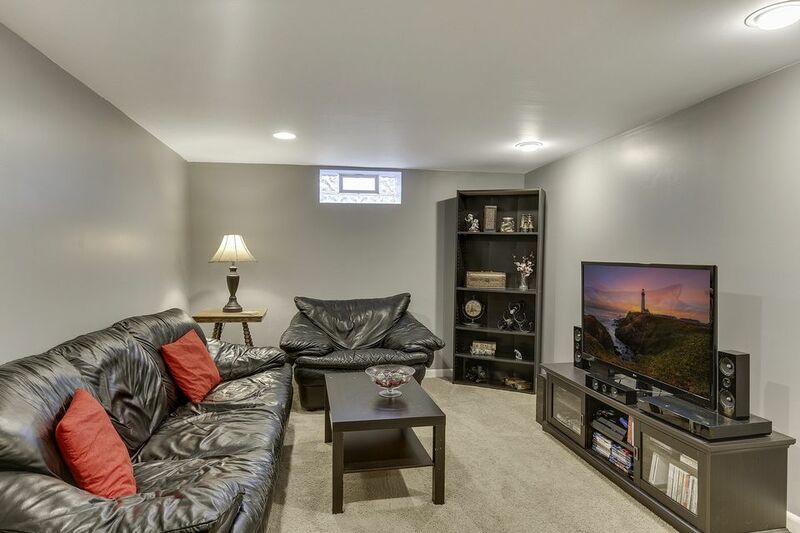 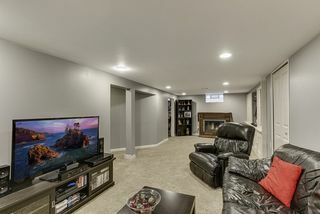 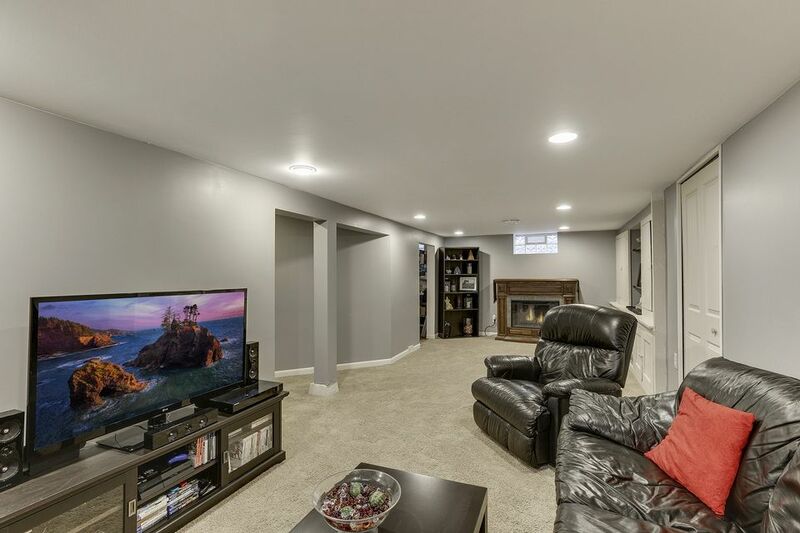 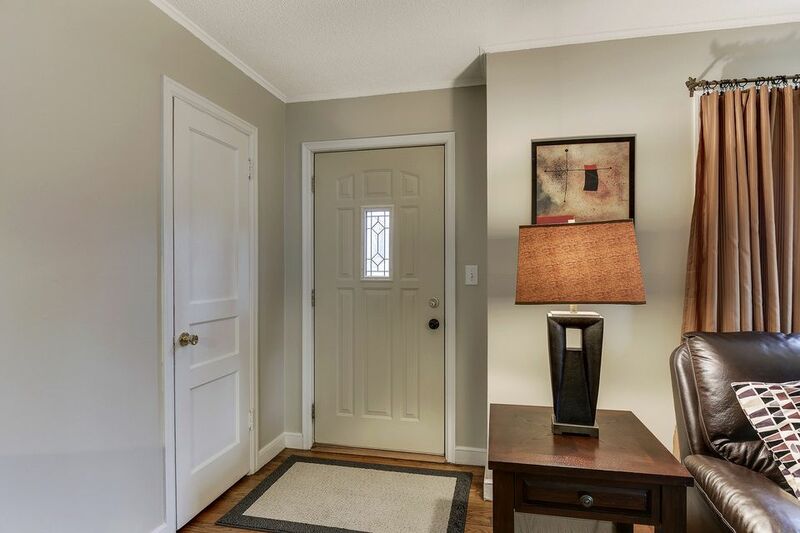 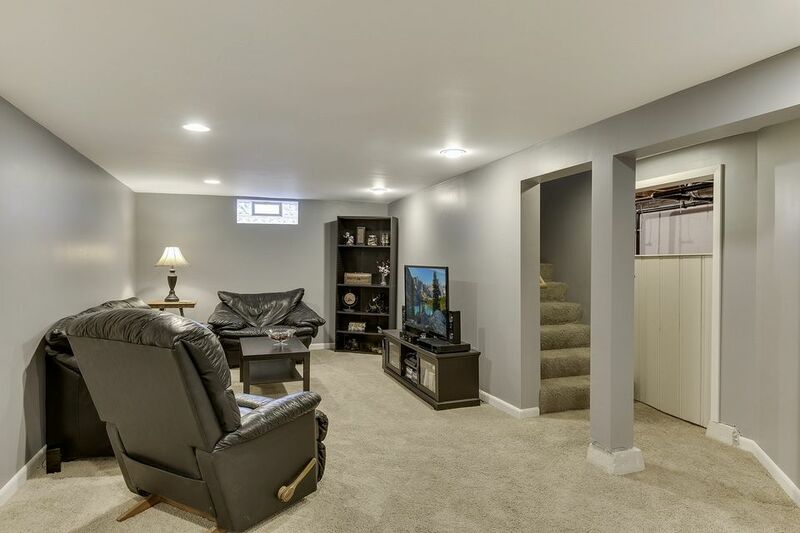 Lower level renovation with large family room, laundry and plenty of storage. 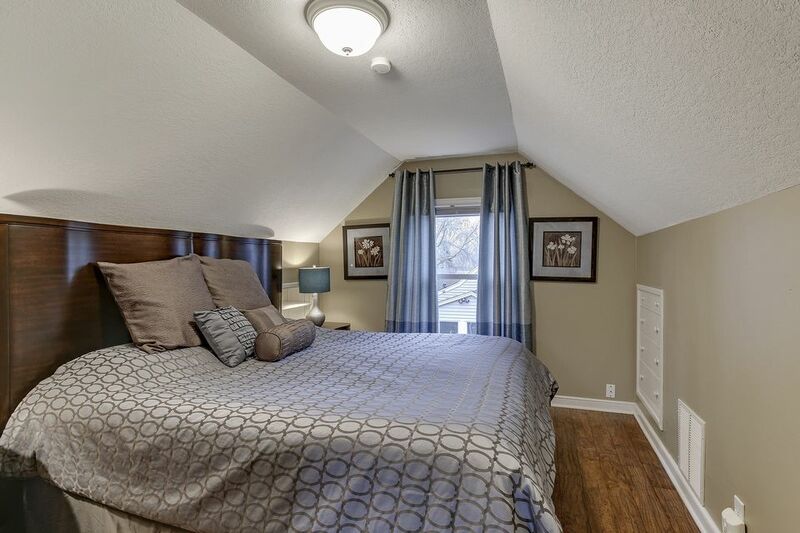 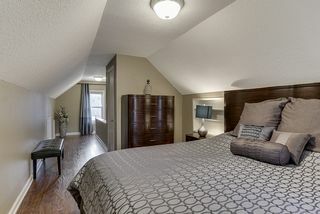 Upper level has great owners suite with walk-in closet and charming built-ins. 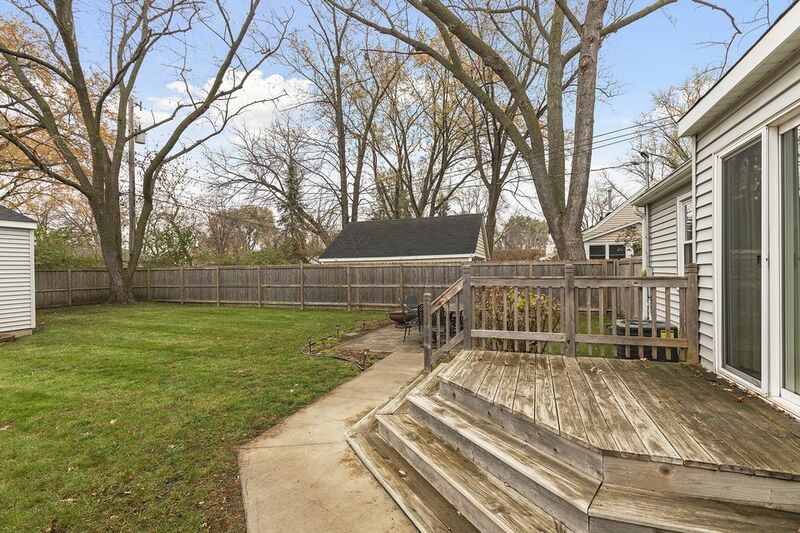 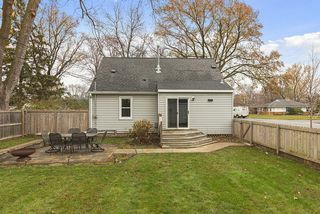 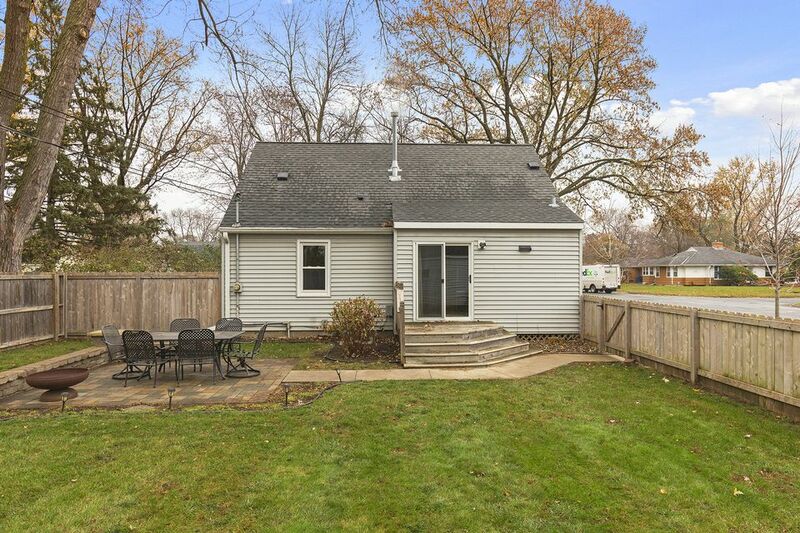 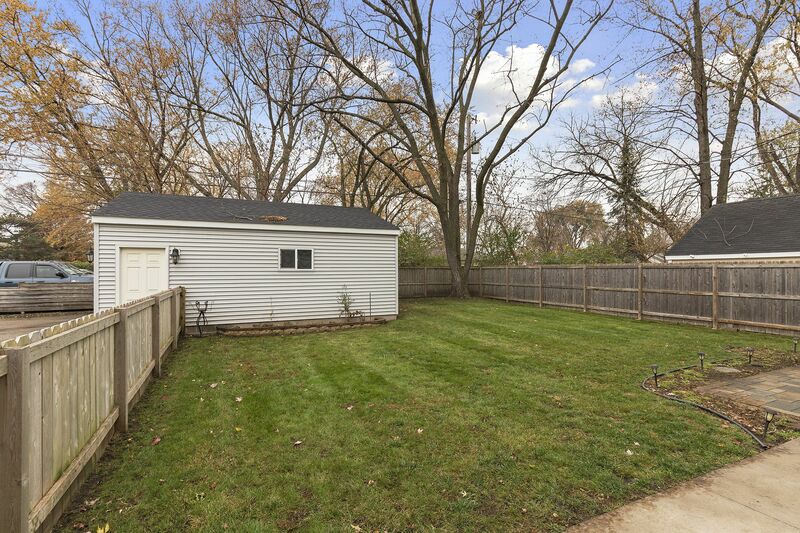 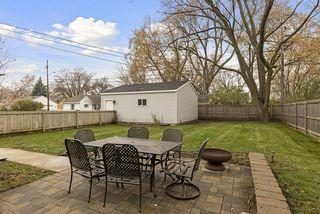 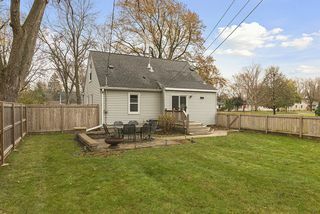 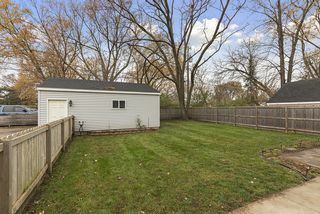 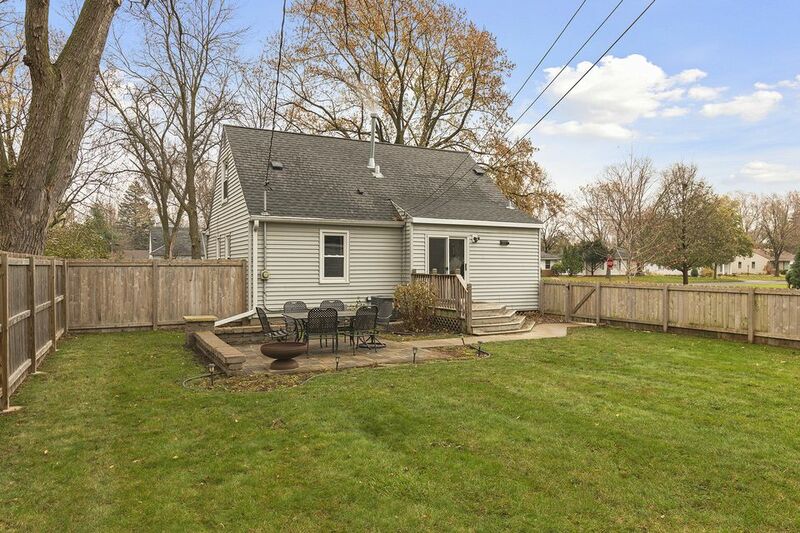 Fully fenced-in backyard with patio and deck for entertaining. New two-stall garage with above storage. 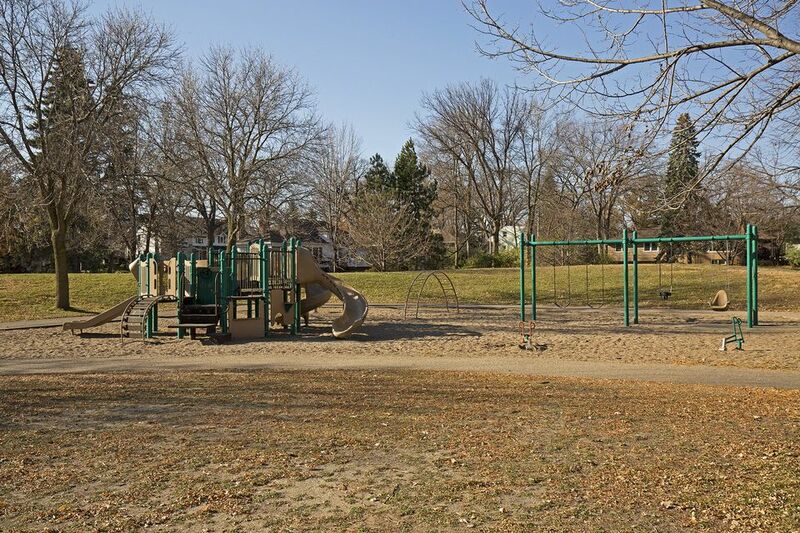 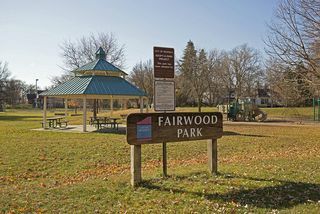 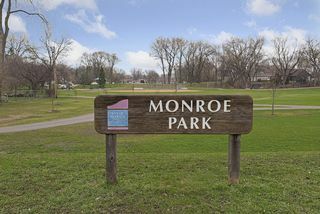 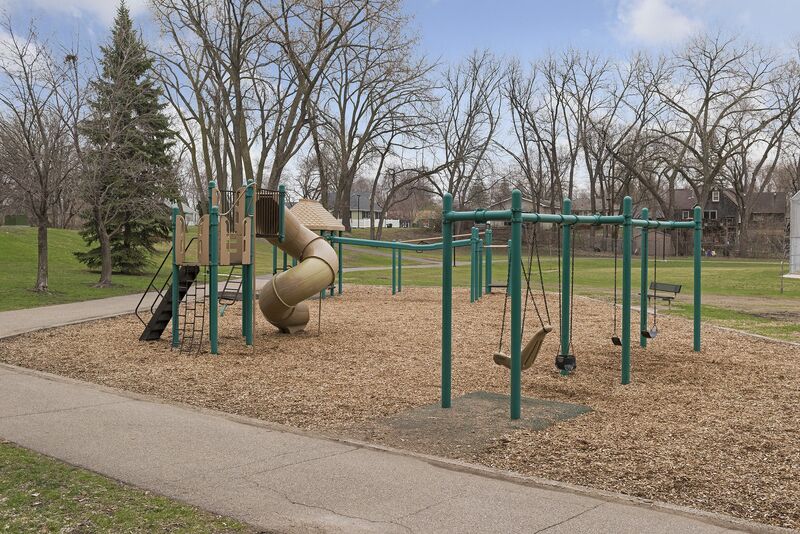 Near Galleria of Edina, Library and many parks.